← There was a “wonder” at 2AM in Chicago…. the “I Will Be There” album! “Looking for the Day” is the special song Choi Si-won is sharing with his favorite ELFs! Si-won wanted to do something for his fans so he has been performing this song on every Super Show 3 tour date! Now, are you curious about the entire “I Will Be There” album? If you stressed, tensed, and need something to help you relax….all while lifting your spirits. This album is for you! Christian and Non-Christians alike will enjoy the positive and uplifting messages conveyed in each song. This is a song about realizing what the most important thing in life is. VanNess helps us understand that his religion means more to him than anything else in the world. His soft vocals accompanied with the light rock music are almost like a sweet lullaby. A true worship song! It has an upbeat melody that anyone can dance to.“Awesome God” does not need an explanation. The title describes it all. This track is one of the true stand out songs on the album. 3rdWave slows things down with this ballad like single. “Altar of Praise” is asking the Holy Trinity (Christians’ belief system of the existence of God) if their offerings are worthy. They sing this track with earnest and deep emotion. “I Will Be There” talks about the assurance of one’s religion helping them in overcoming loneliness and mending a broken heart. It describes everlasting love for the listener. Number 2 on my favorites list! Do you know why you were created? Brian Joo believes he knows the reason he exists. The singer explains his entire existence is to serve God. Also, he refers to his Savior/Redeemer as his friend whom he loves. Choi S-won acknowledges his God as worthy of receiving all praise. He is joined by other very talented 3rdWave singers in praising the “Sweetest Name”. This song represents standing for what you truly believe in. The lead vocalists talk about offering their gifts (talents) and everything to their God. Choi Si-won’s special song for ELFs. This track explains one’s purpose in life. It is a song of anticipation for the day to praise. 3rdWave’s artists form a choir to perform the upbeat rock song about Christ’s second coming. They express their joy to join him in heaven one day. What do you desire? This song talks about one’s desire to develop a close relationship with their Savior and Lord. This is the true sweet ballad of the entire album. The smooth vocals and calming music can ease anyone’s tense nerves. This version of “I Stand” has the same message as track number 7. However, the vocalist is only accompanied by acoustic music. In addition, to these great tracks… 3rdWave has new surprises and updates for their music lovers. IWIN (the charity they support to aid Africa children) will have a press release next week. 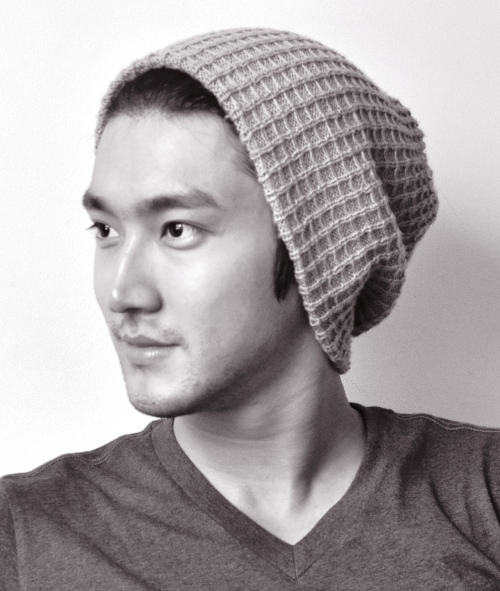 Super Junior member Choi Si-won is even planning to be apart of an upcoming holiday surprise for 3rdWave. Details about this project have not been released to the public yet. After reading about the album and the company updates, are you wondering what is 3rdWaveMusic’s real purpose in the music industry. They are a Christian company headed by Pastor John Lee. He wants his company to spread the love of God through their actions, words and music. Will your favorite recording artists be the next to be washed in the healing musical waters of the 3rdWave? Maybe. 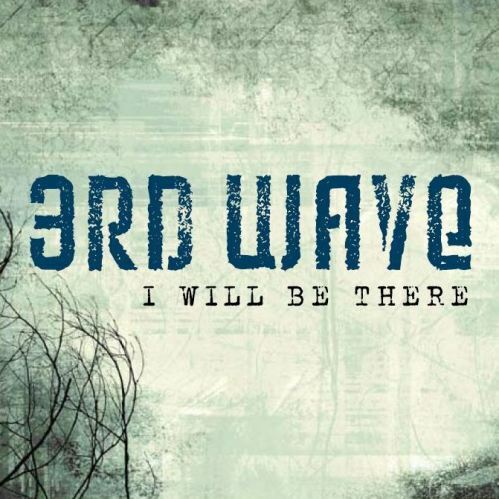 Until then, make sure you check out their new album ‘I Will be There” on 3rdWave.org and Itunes. This entry was posted in Music and tagged 3rdWaveMusic, Alexander Eusebio, Brian Joo, Choi Si Won, John Lee, Super Junior, U-kiss, VanNess Wu. Bookmark the permalink.